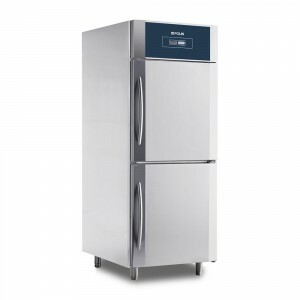 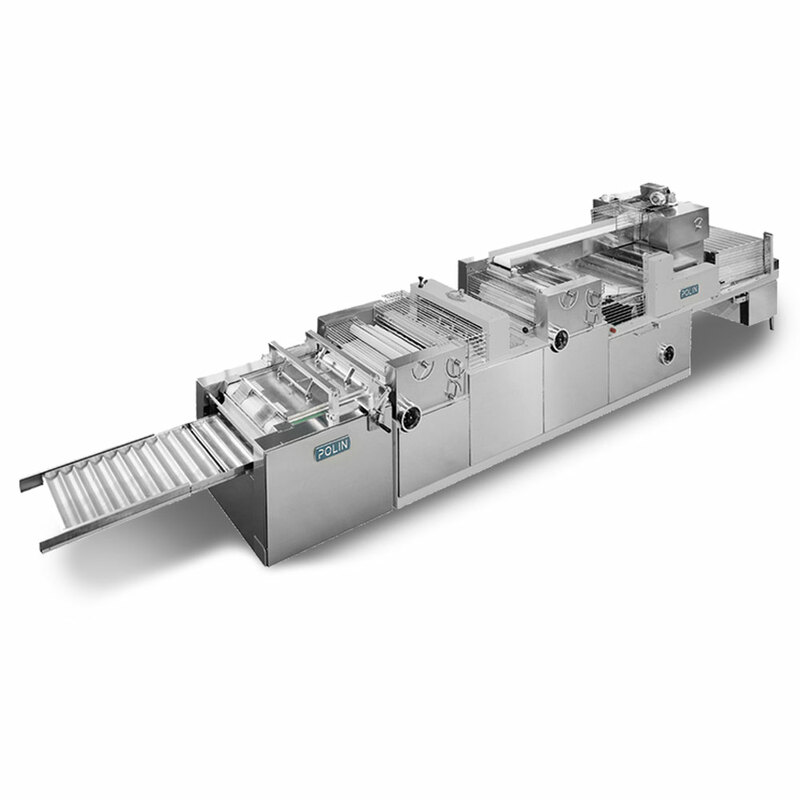 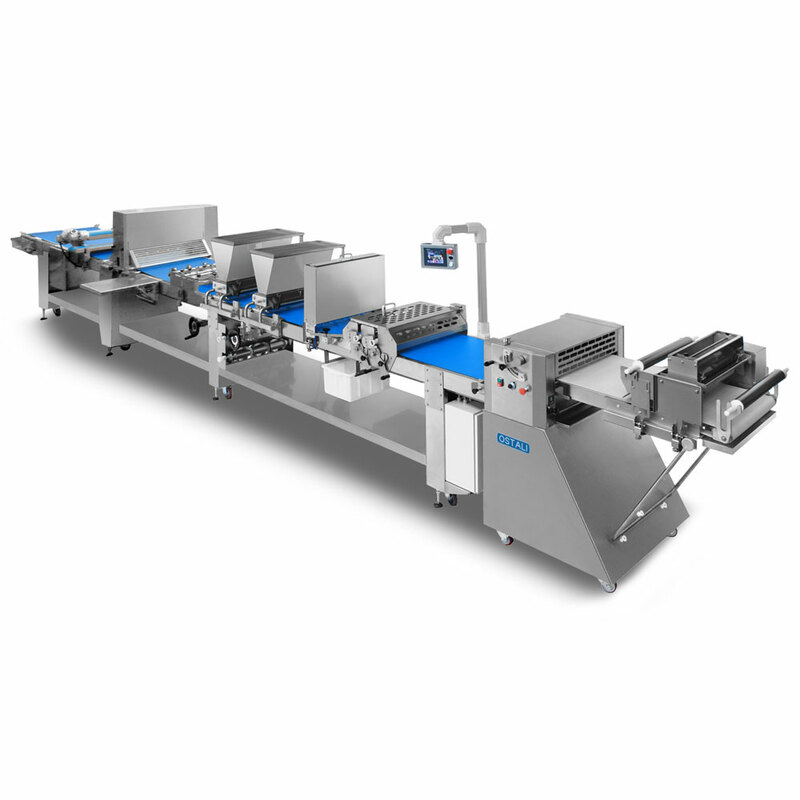 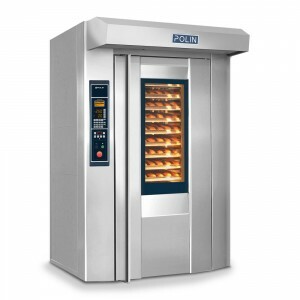 We started with our best Rotary and Steam Tubes Ovens, which are recognised all over the world for their high-level of performance. 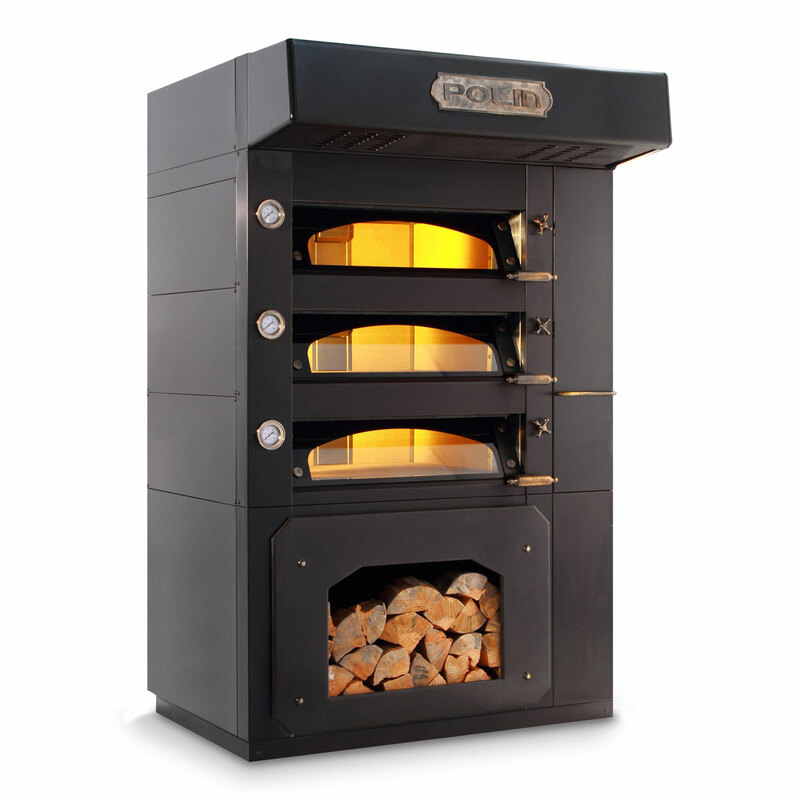 We had the idea to use pellets while maintaining all the original performance capabilities and features. After five years of study and research, we have developed the first ovens to offer the bakery world the opportunity to bake any product in an environmentally friendly way. 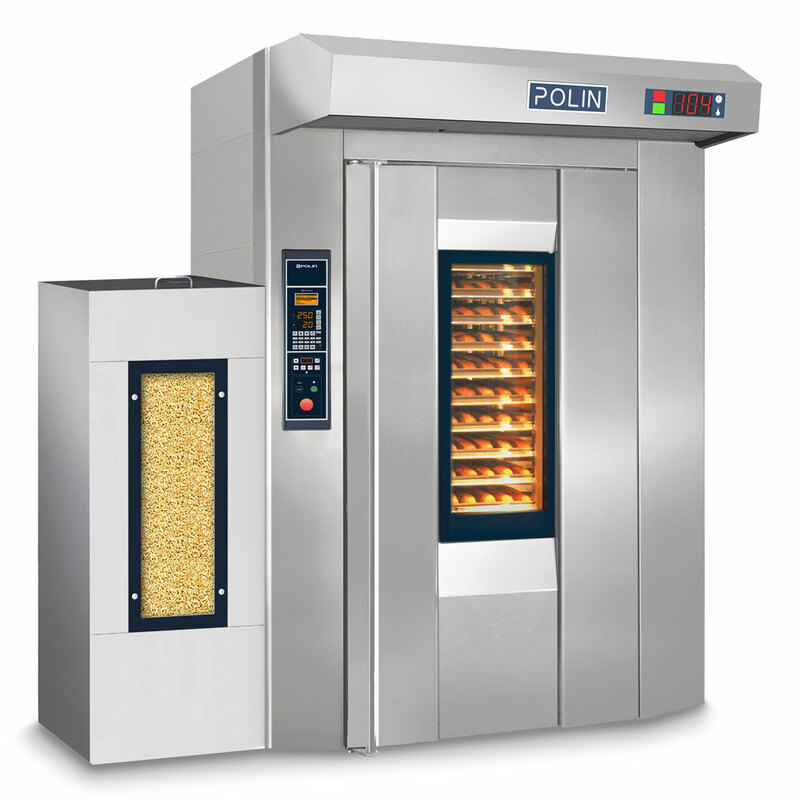 Today we introduce the first complete line of pellet ovens, created to meet all production requirements and offer perfect baking quality. 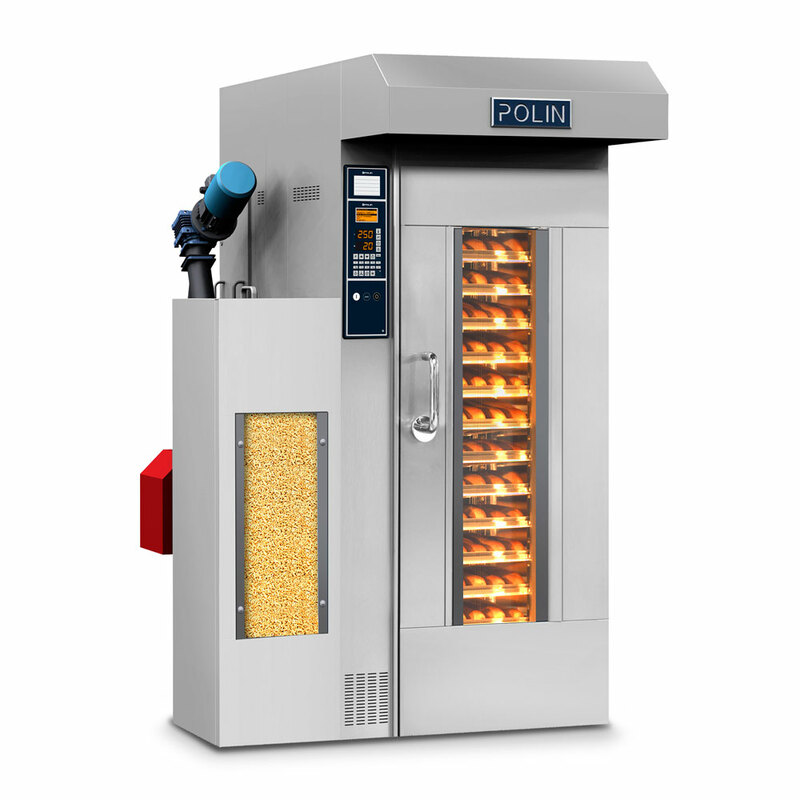 The Rotopellet is an oven that combines all the features and brilliant performance of the RotoAvant with the great economic advantages of pellets. 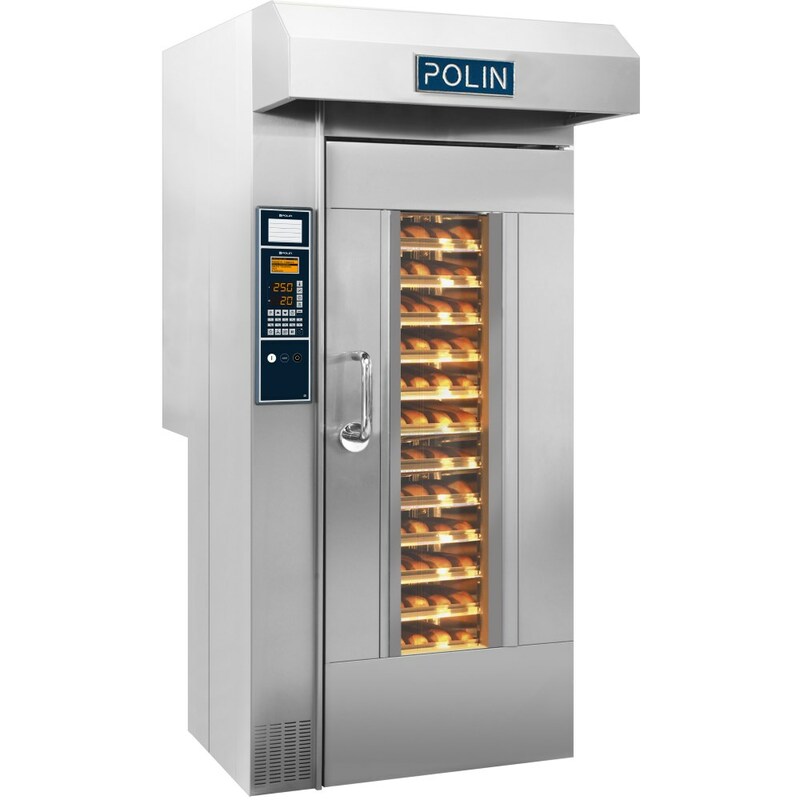 All the efficiency, high performance and quality baking of Polin steam pipe technology with the economic benefits of pellets. 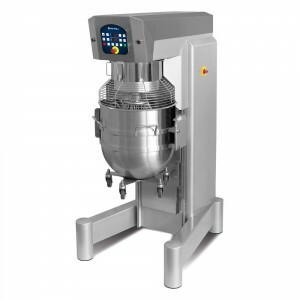 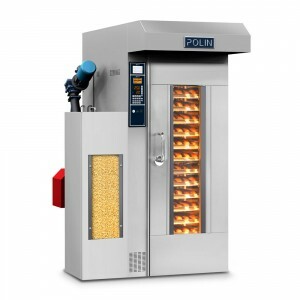 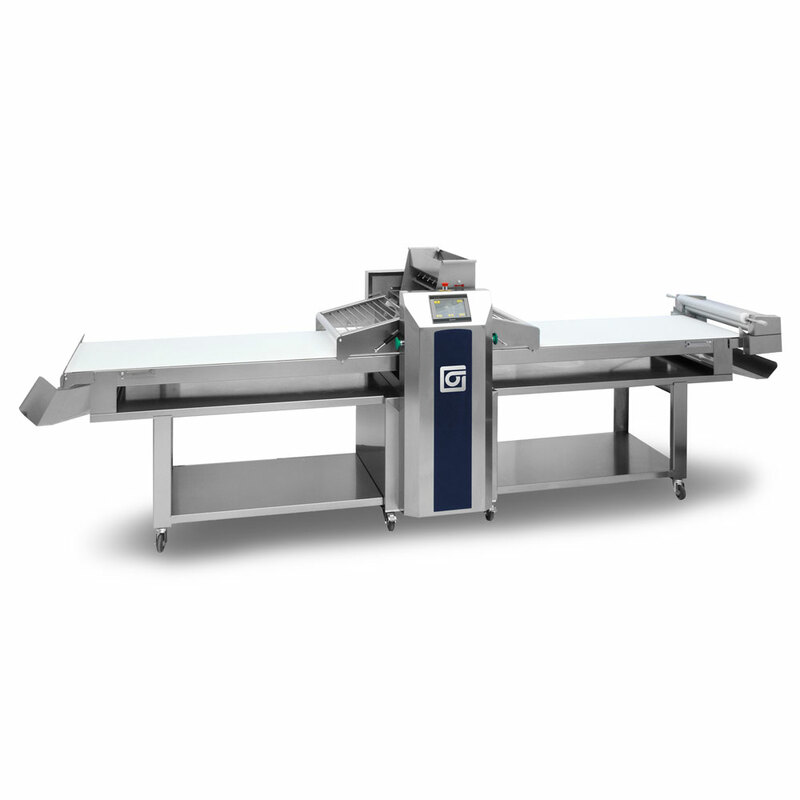 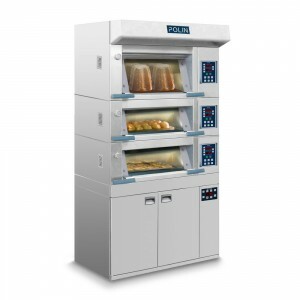 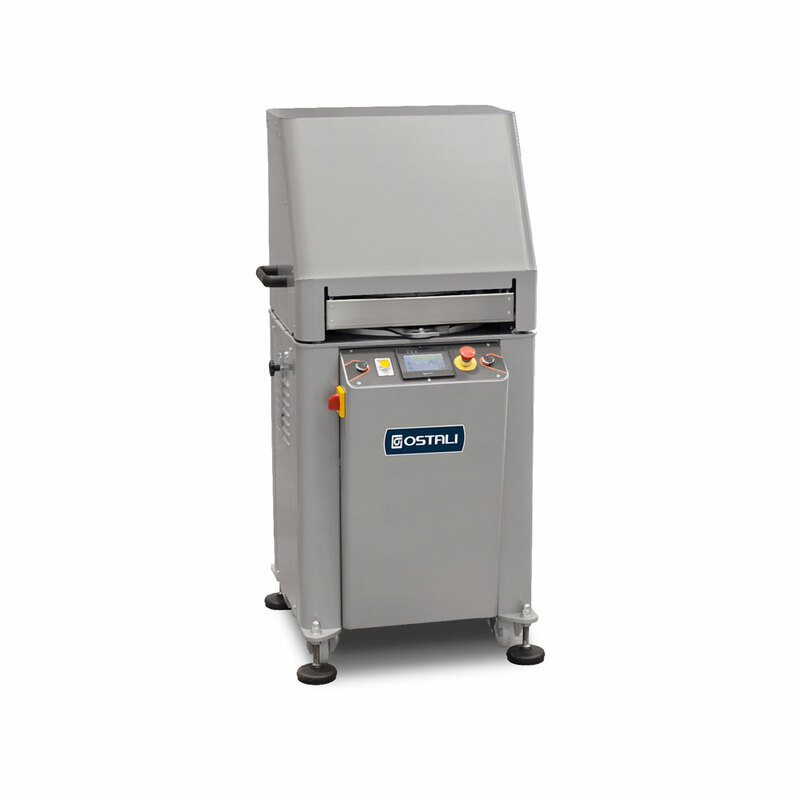 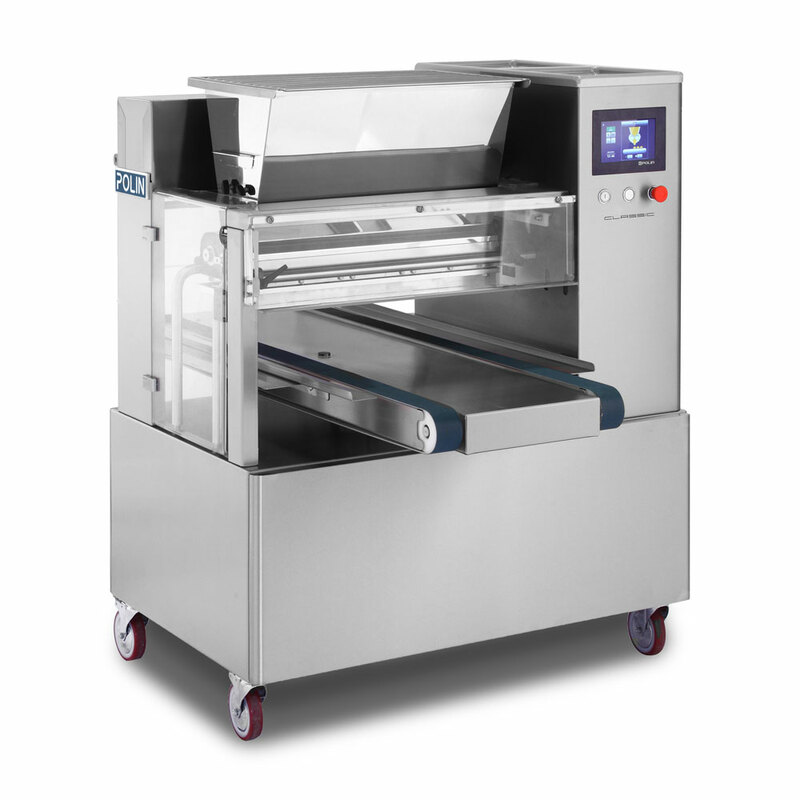 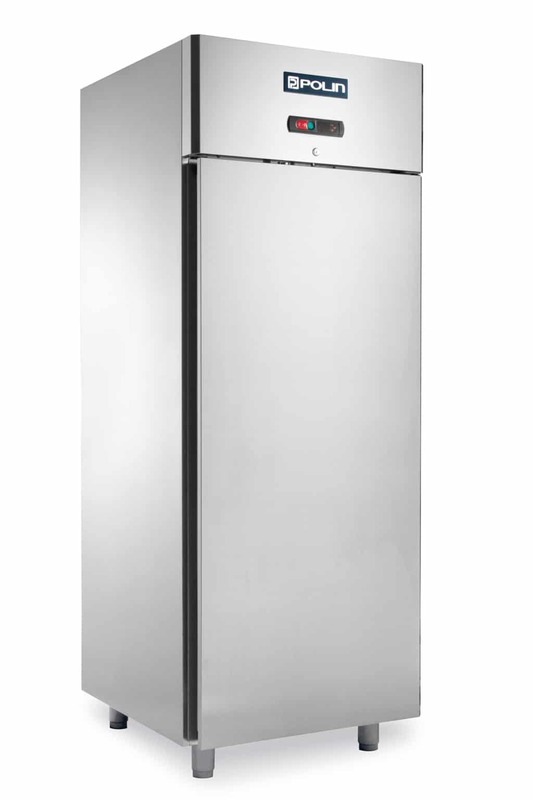 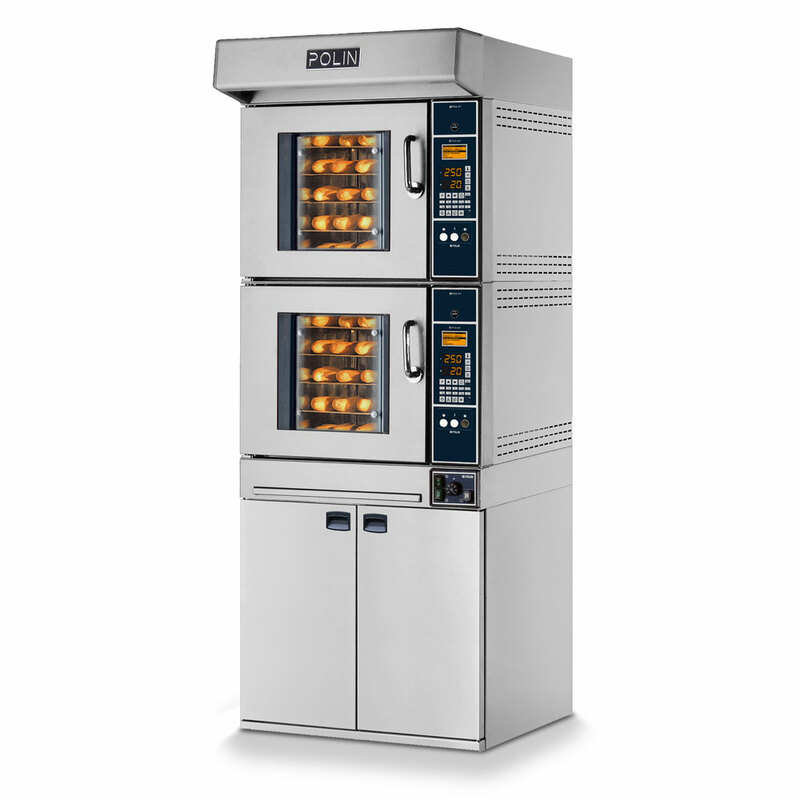 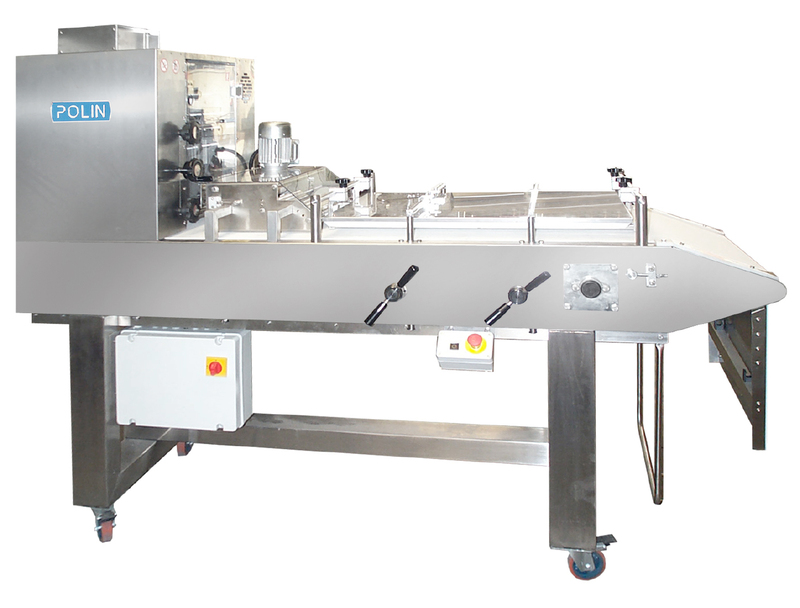 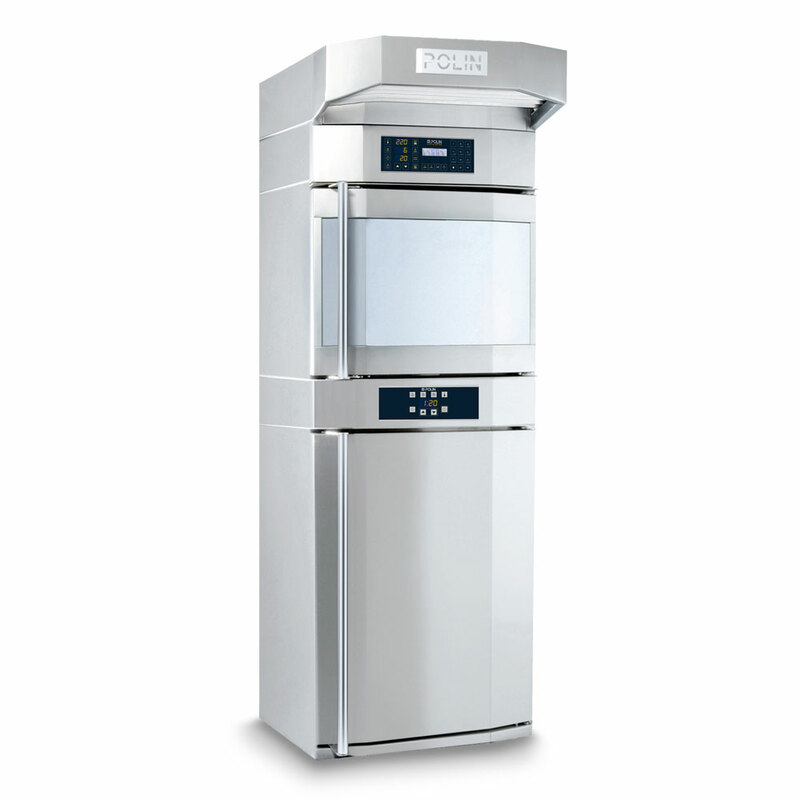 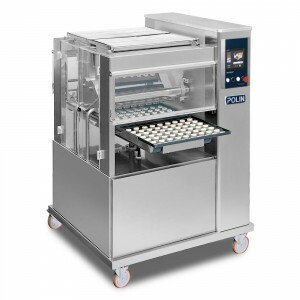 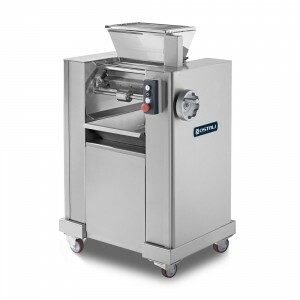 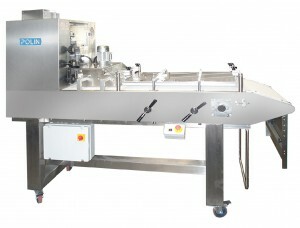 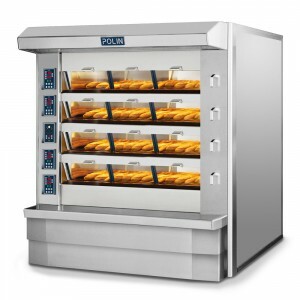 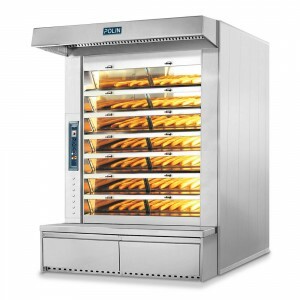 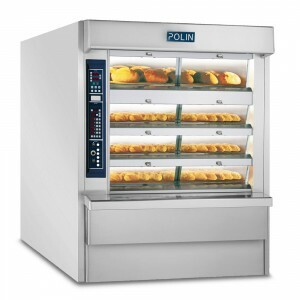 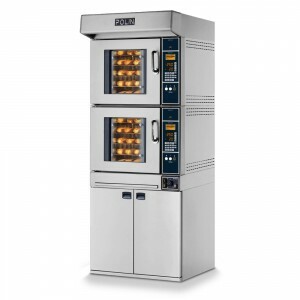 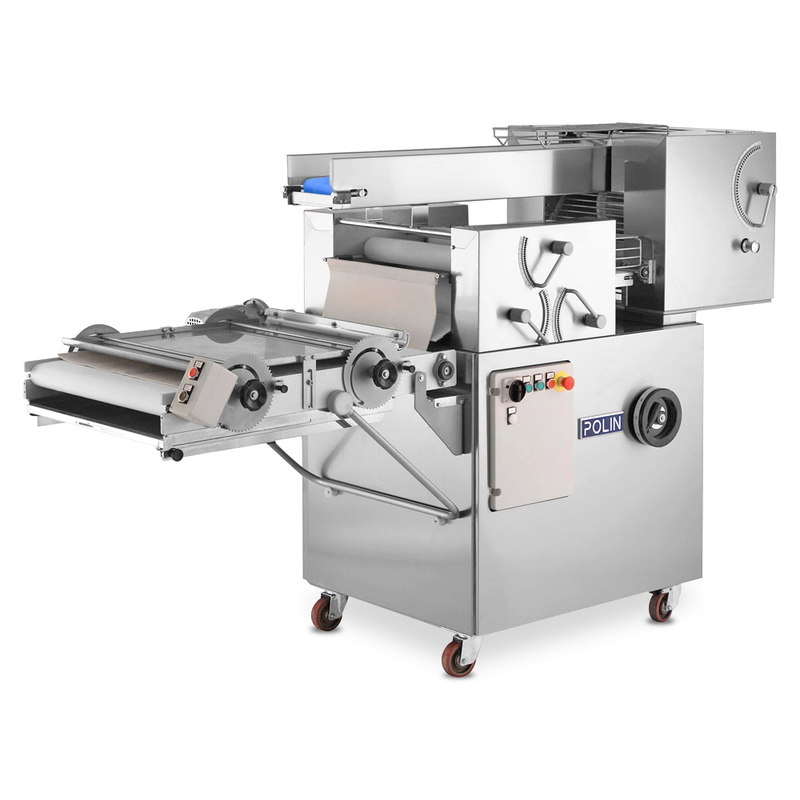 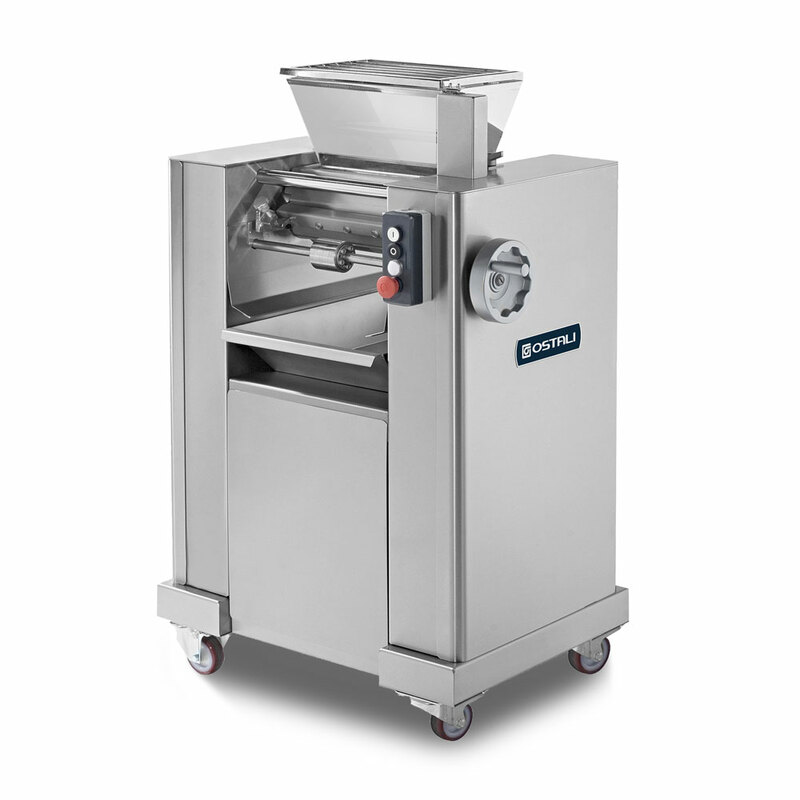 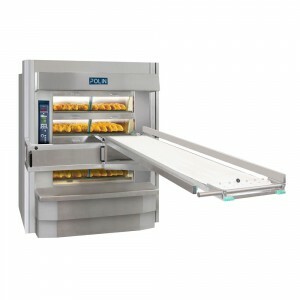 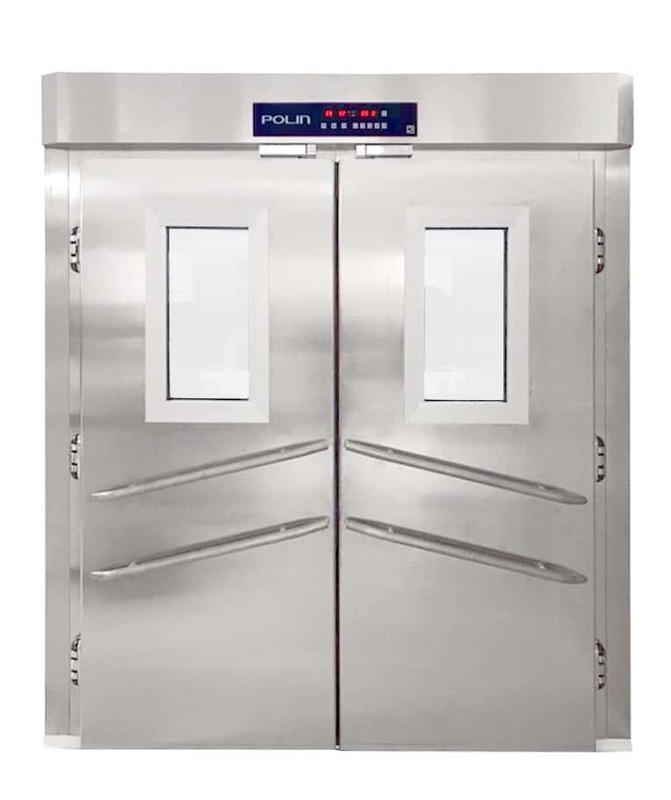 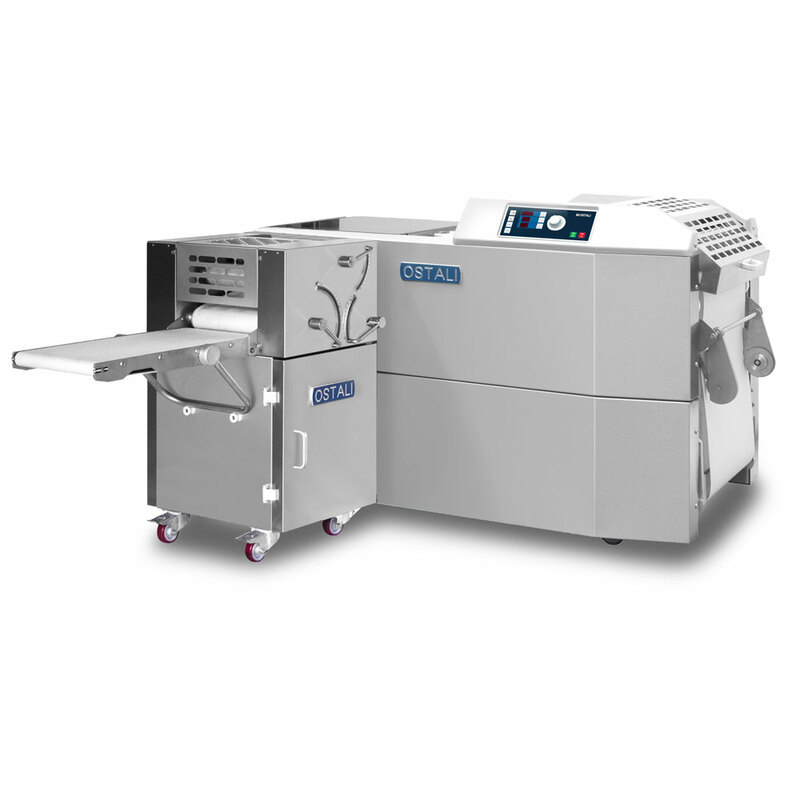 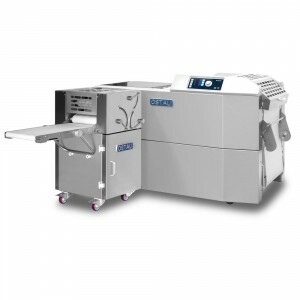 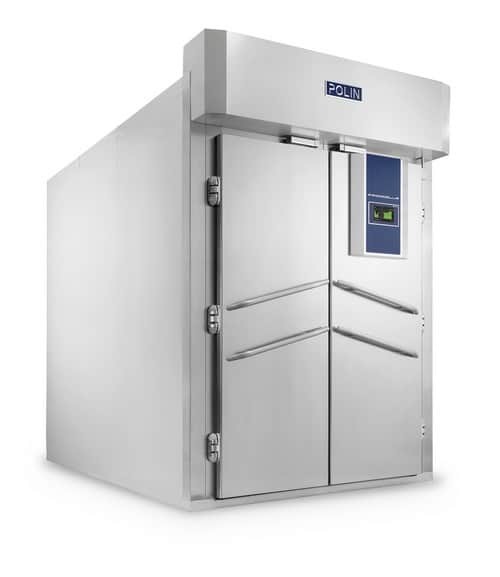 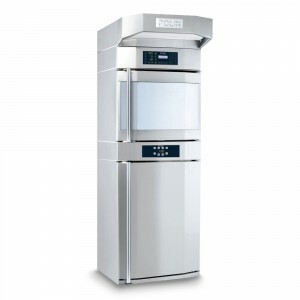 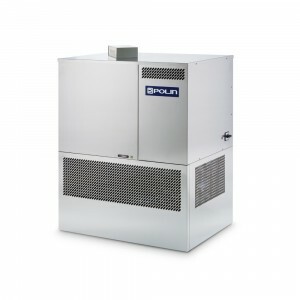 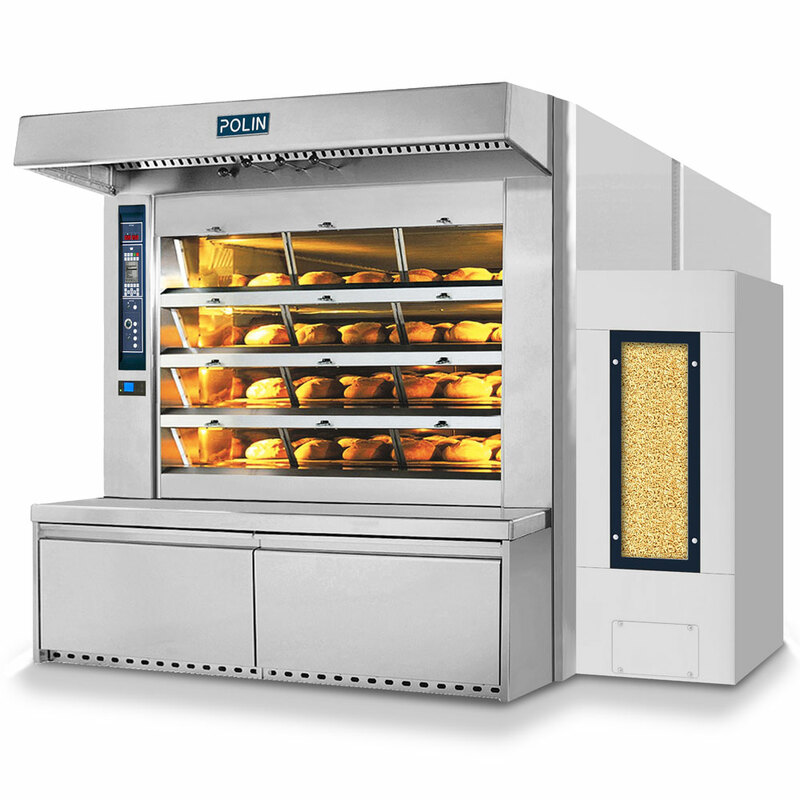 The Pocket Pellet is a high performance compact rack oven with all the constructive features and technical standards of a large Polin rack oven.